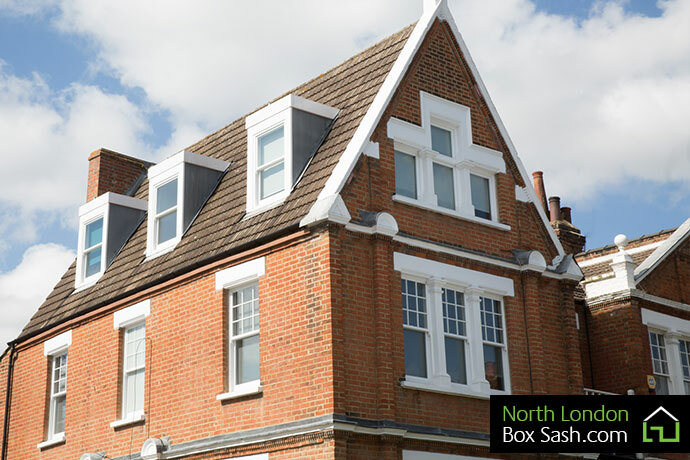 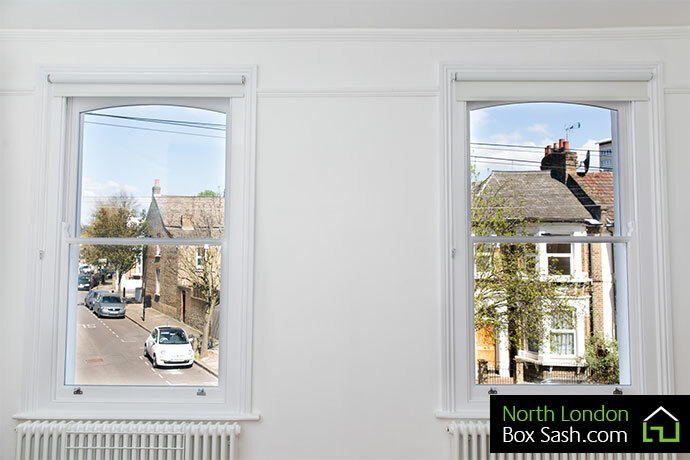 This Victorian property in Stoke Newington, North London, was bought by a client who’s desire was a compete renovation, with new double glazed, box sash windows at the top of the list. 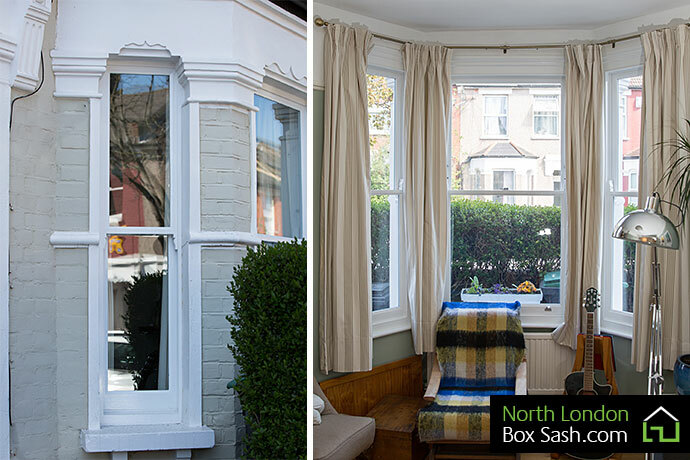 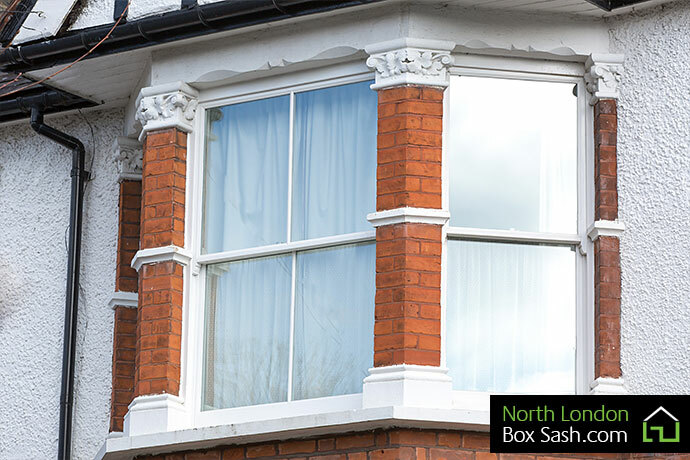 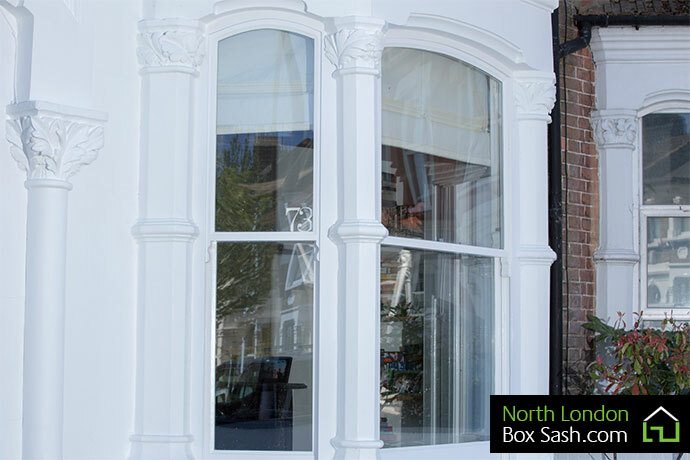 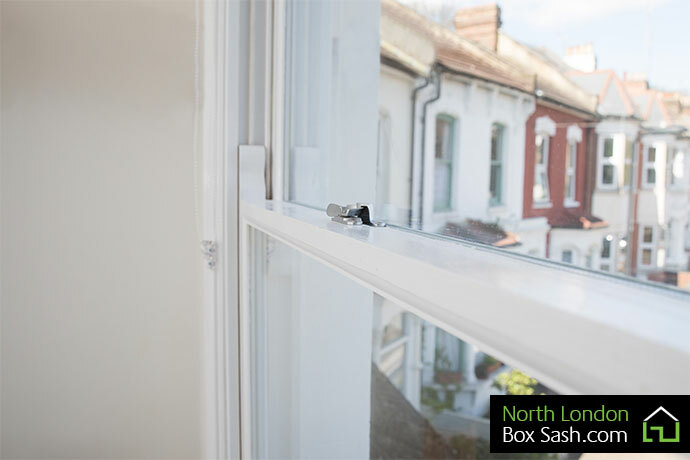 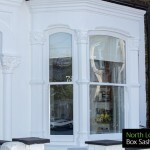 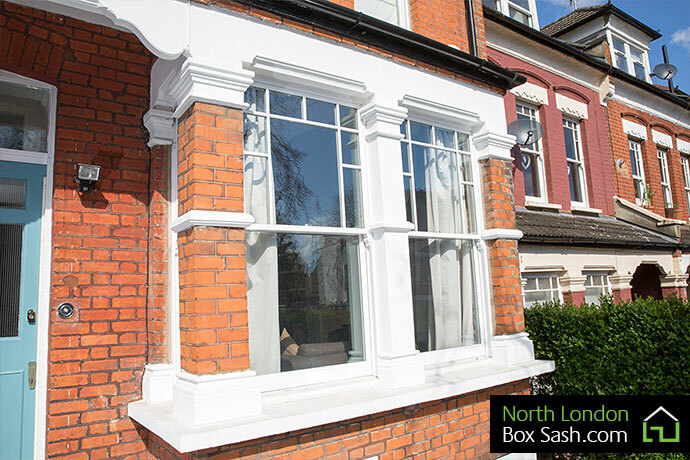 North London Box Sash supplied and fitted nine double glazed box sash windows and one double glazed casement window. 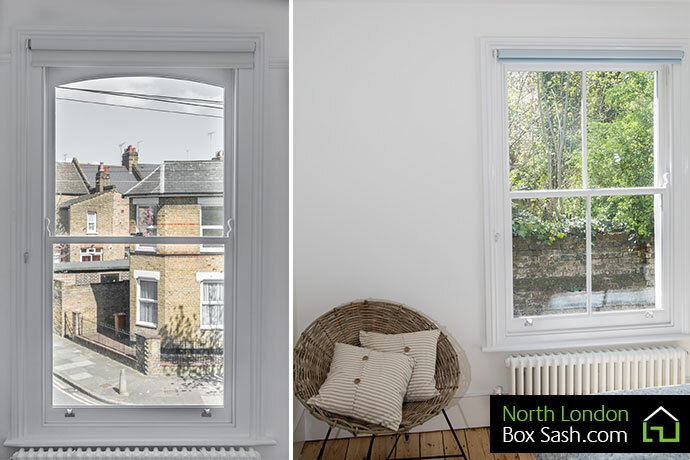 A brickwork amendment was also needed for the bathroom to acquire additional light in to the room, which was carried out according to architectural plans. 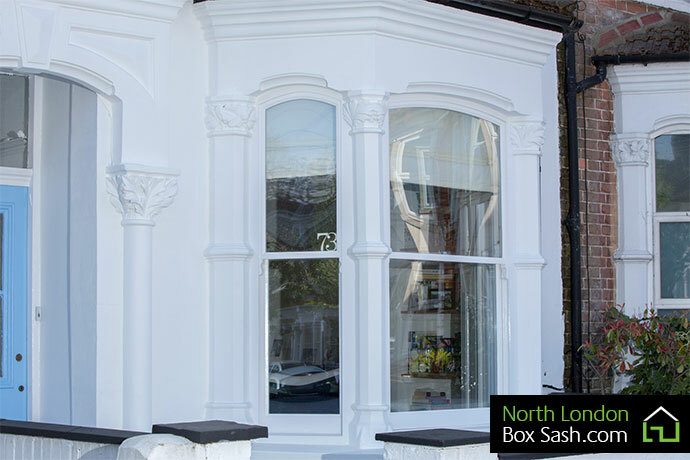 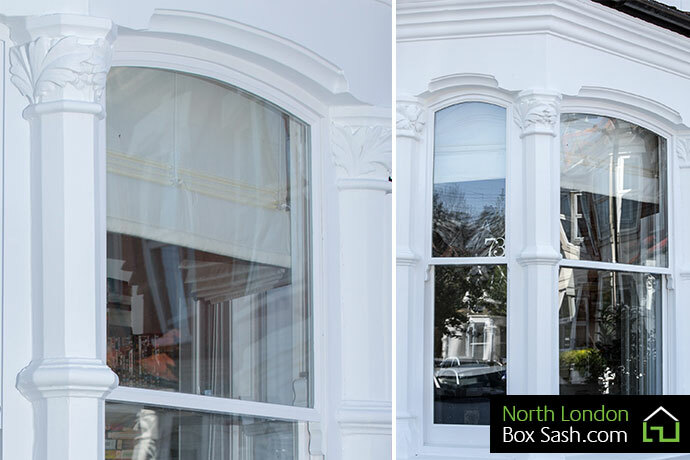 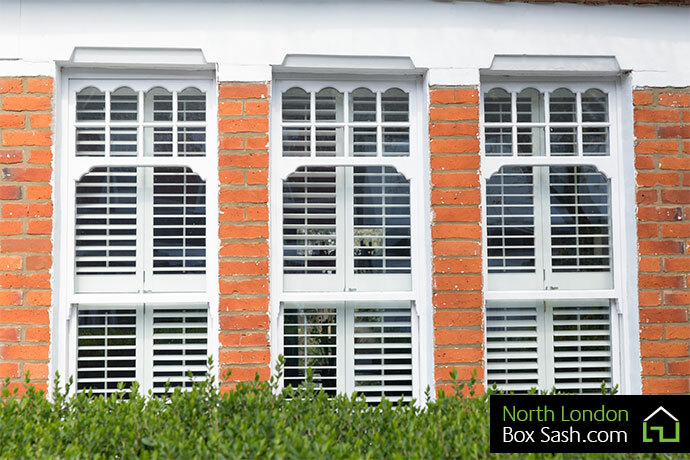 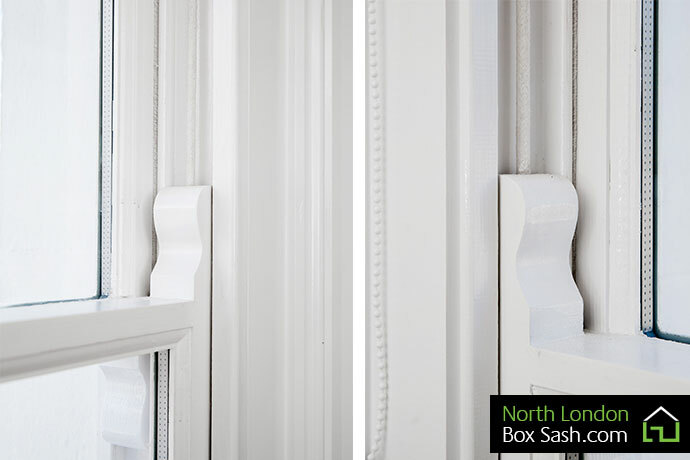 The new windows have totally transformed the property, and as you can see from the close up images, attention to detail is priority to our custom made box sash windows.